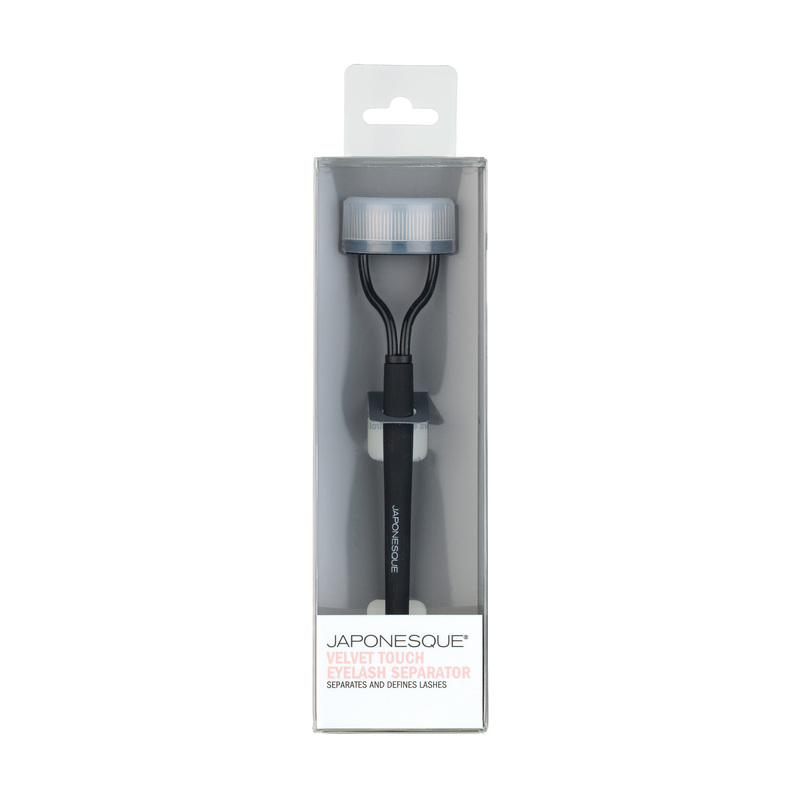 The JAPONESQUE® Velvet Touch Eyelash Separator is uniquely designed to separate eyelashes and remove mascara clumps for superb lash definition. 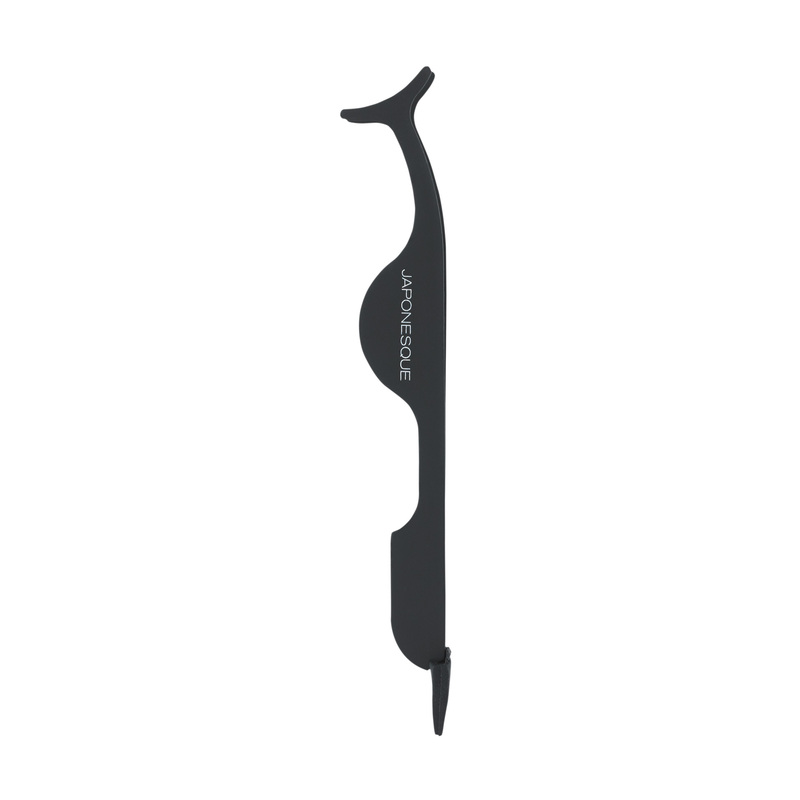 Innovative soft touch finish offers extra control and comfort. 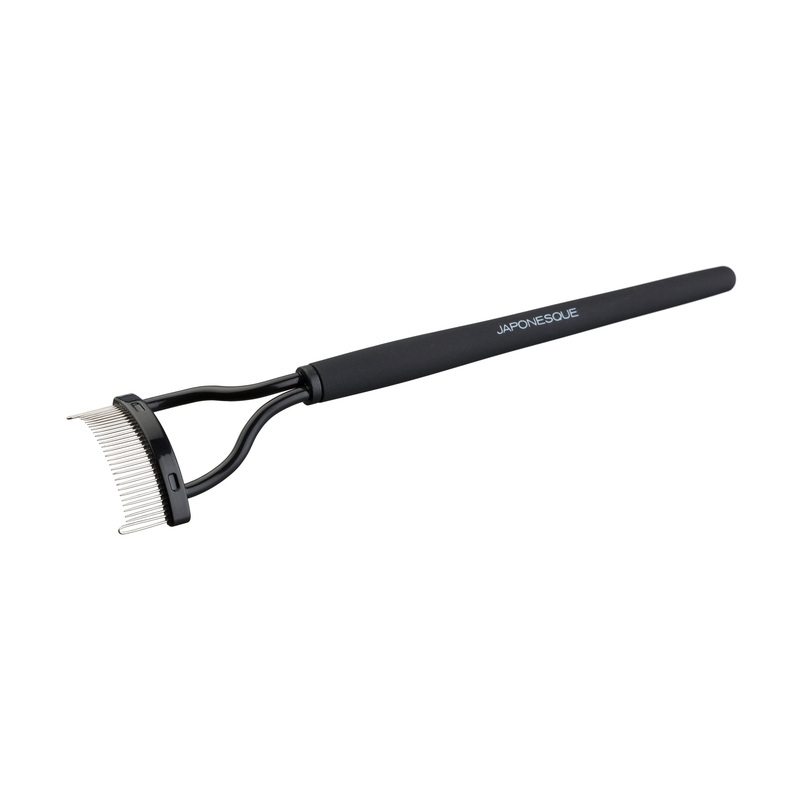 Carefully sweep separator from lash root to tip for complete separation. Who wants clumpy lashes? Not me! This tool is a must! 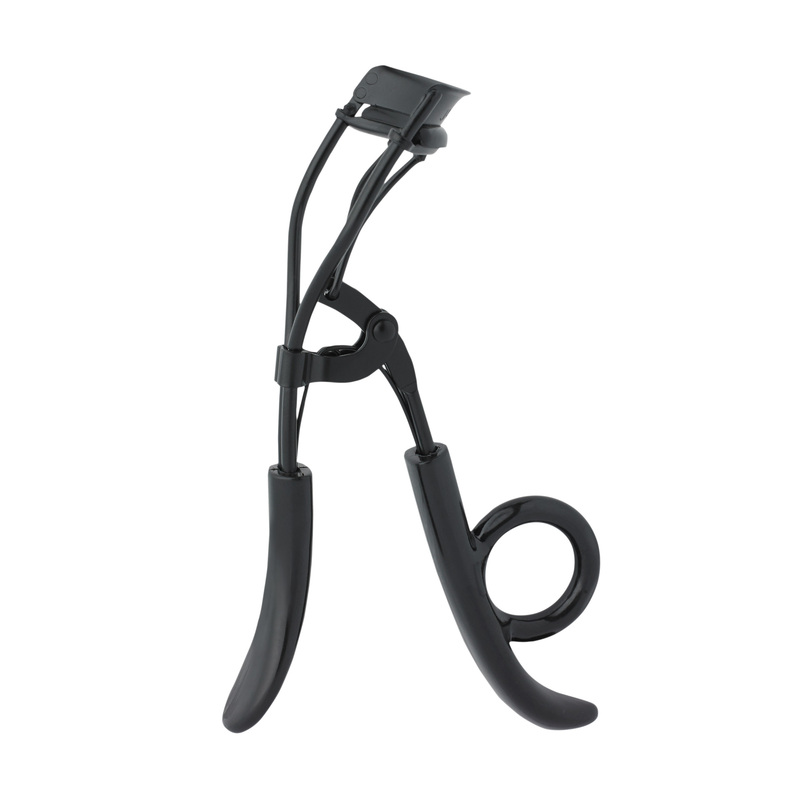 I curl my eyelashes with the Japonesque Power Curler, I put on mascara, and then I use this tool to define my lashes. I have super fine lashes so when I use mascara, my lashes ALWAYS clump together. 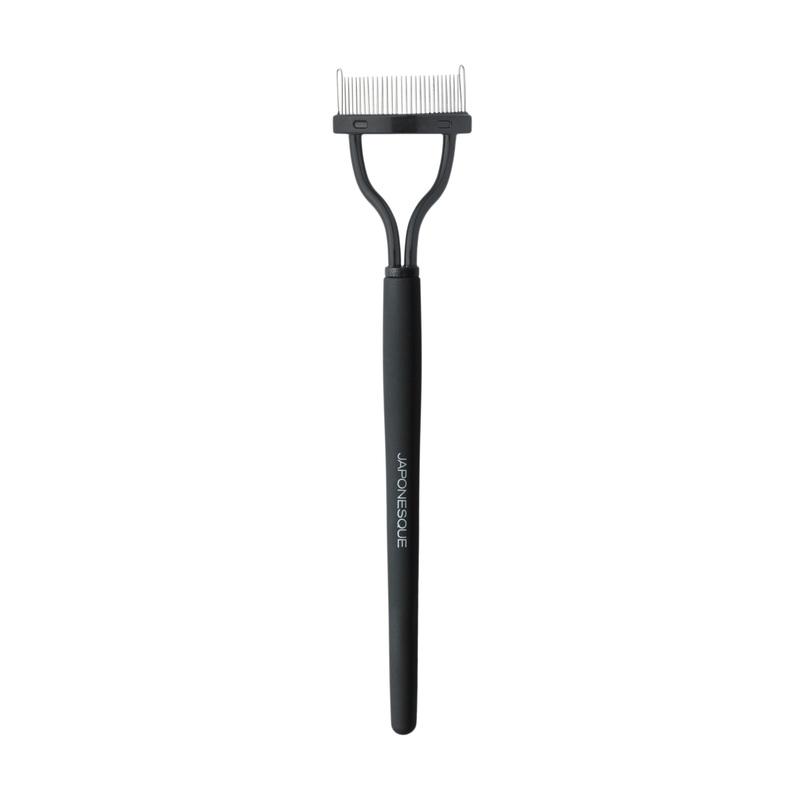 As a second step, I use this tool to comb through all my clumps. 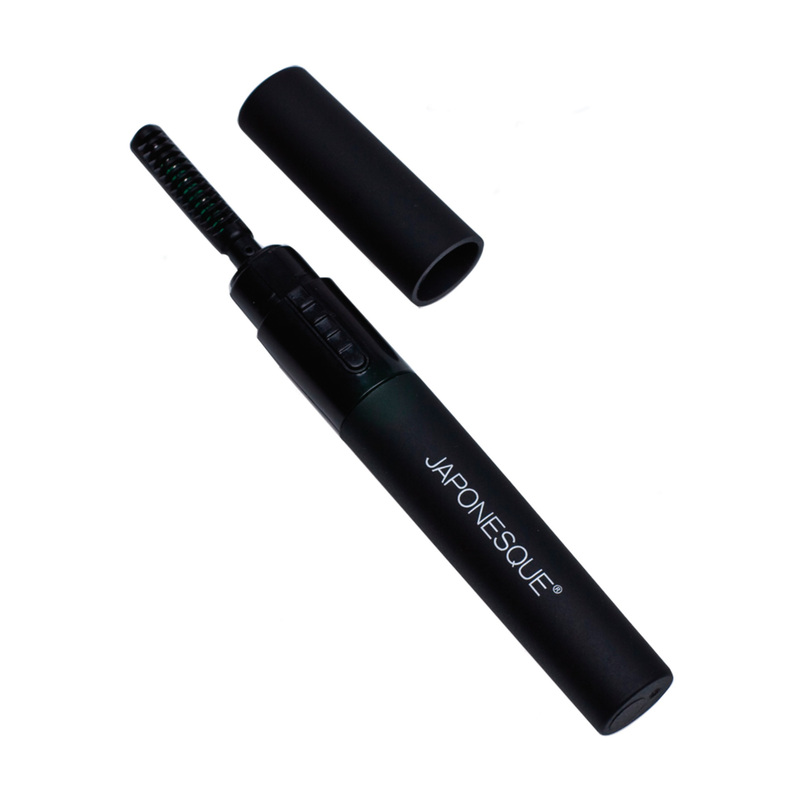 It leaves my lashes looking defined and long! 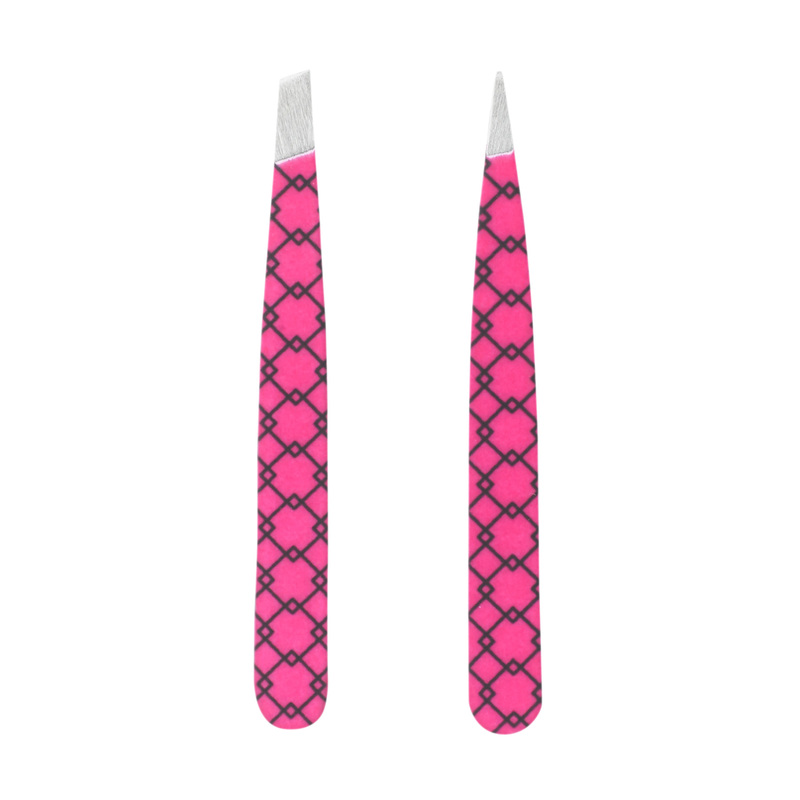 I can’t use mascara and NOT use this tool!